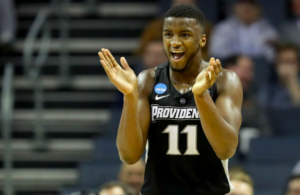 Alpha Diallo had a double double (10 points, 15 rebounds) and Nate Watson scored a team high 18 points, as Providence defeated St. John’s at Madison Square Garden, 70-56, on Saturday. 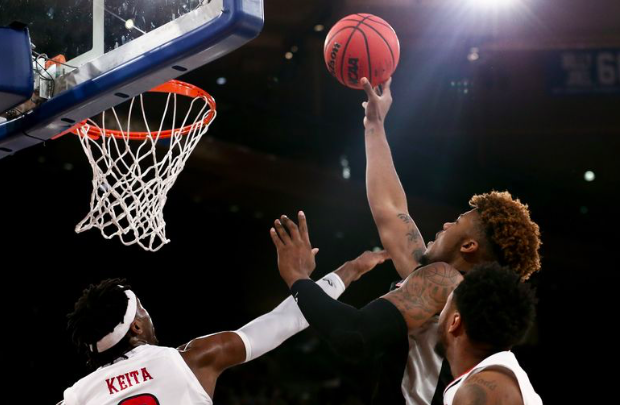 Isaiah Jackson scored 12 points, including two second half 3-pointers, AJ Reeves knocked down a pair of threes midway through the second half, and David Duke was solid throughout in making 4-5 of his shots while playing solid defense against St. John’s star Shamorie Ponds. Providence made 41% of its threes — a high mark in conference play — and dominated St. John’s on the glass, 43-23. Here is every made Providence field goal from the win. Such a large percentage of performance shows us that it is possible to get just incredible results by taking regular training time.